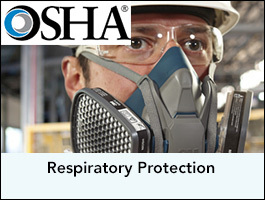 This course covers the requirements for the establishment, maintenance, and monitoring of a respiratory protection program. 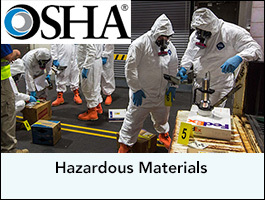 Course topics include terminology, OSHA Respiratory Protection Standards, NIOSH certification, respiratory protection programs, and medical evaluation requirements. Program highlights include workshops on respirator selection, qualitative and quantitative fit testing, and the use of respiratory protection and support equipment. Times: 8 am – 5 pm; last day 8 am – 12 pm.